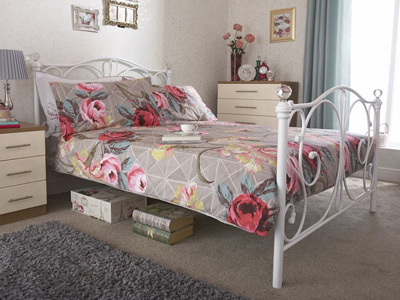 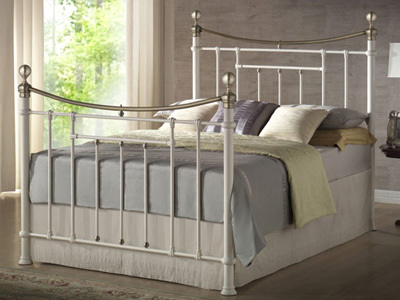 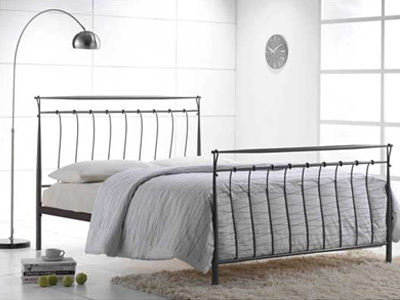 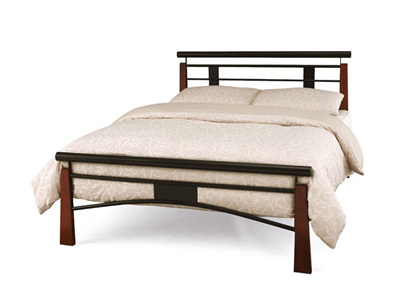 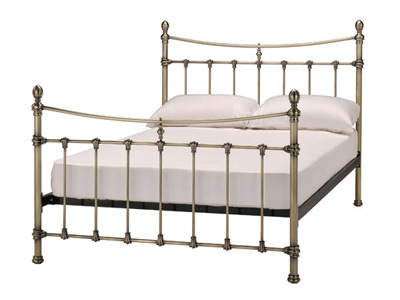 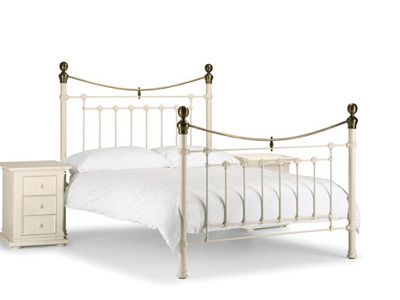 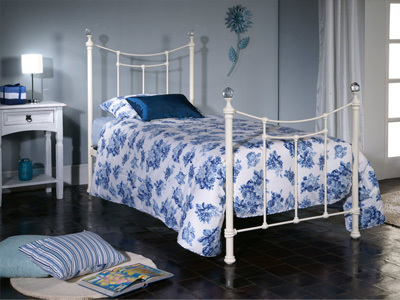 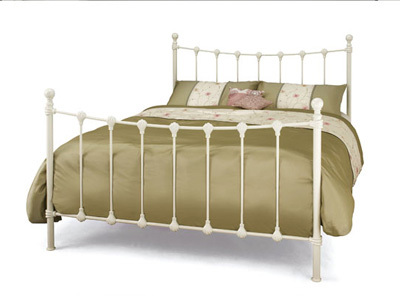 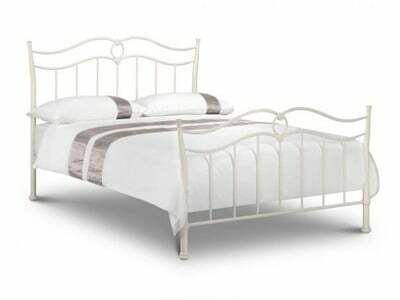 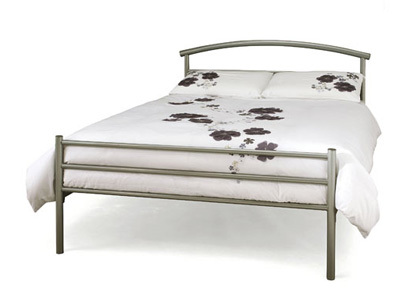 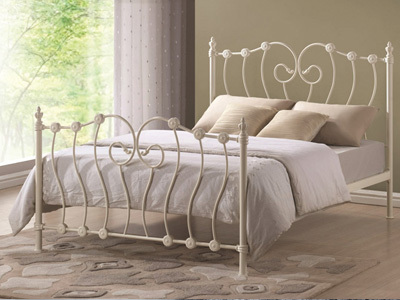 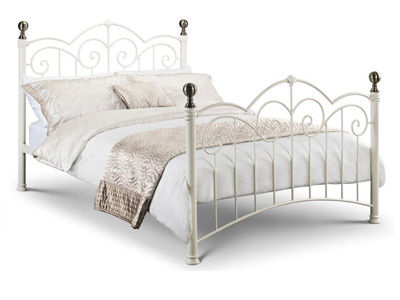 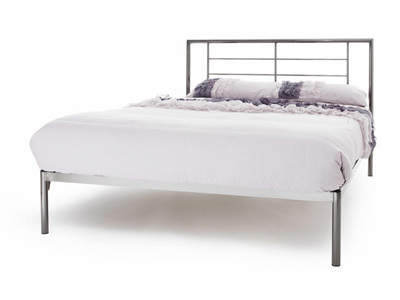 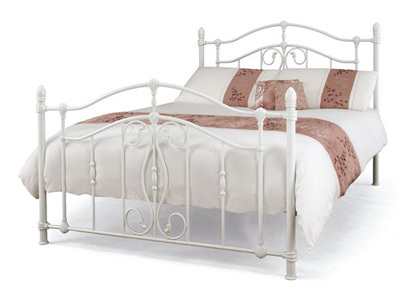 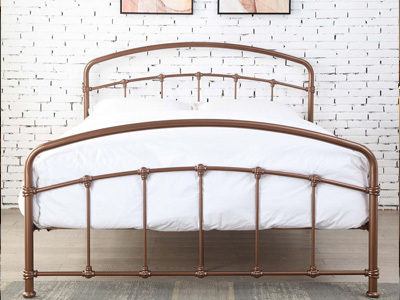 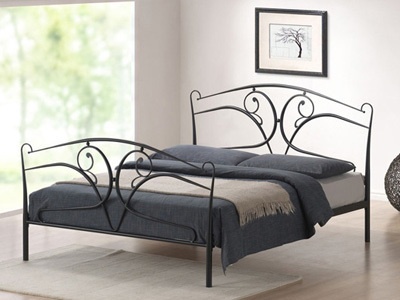 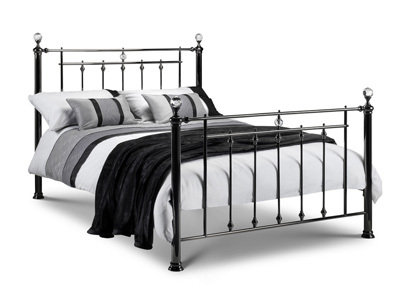 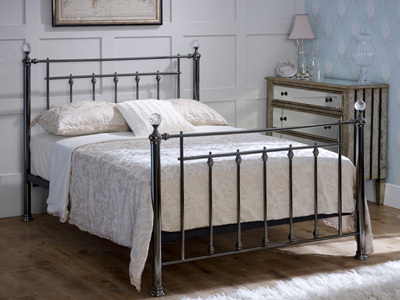 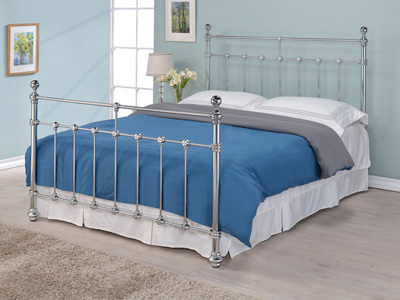 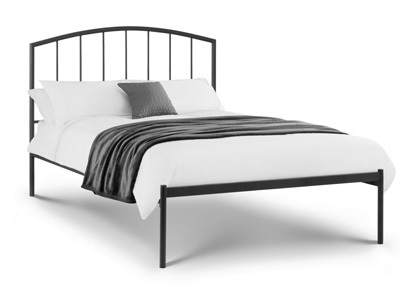 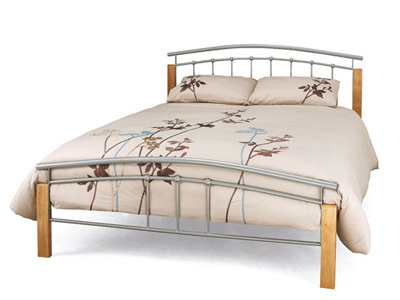 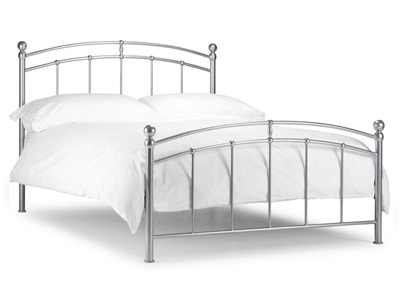 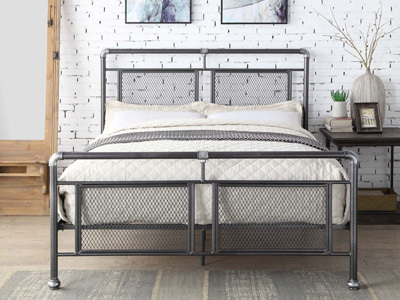 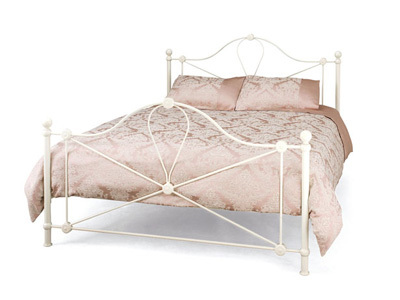 A Kingsize metal bed offers a robust frame with stylish design options. 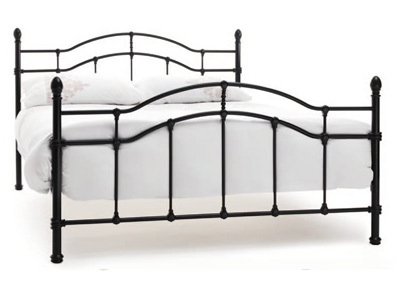 A UK standard 5FT mattress will fit this frame perfectly. 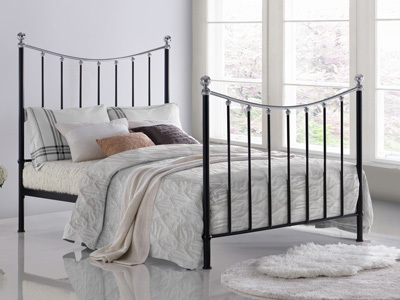 Choose from a sprung slatted base for extra comfort. 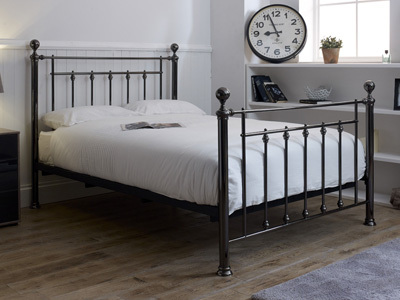 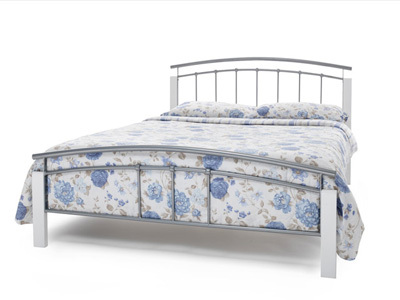 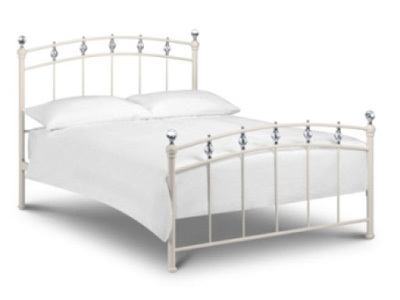 Bedstar has a large selection of King size Metal Beds from all the leading UK Bed manufacturers, and with a wide choice of designs we have something to suit everybody. 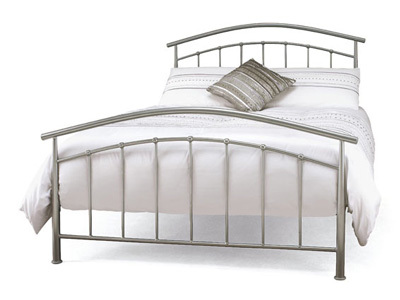 Bedstar’s range includes kingsize metal beds from Serene, LPD, Bentley Designs, Limelight, Birlea and many more.